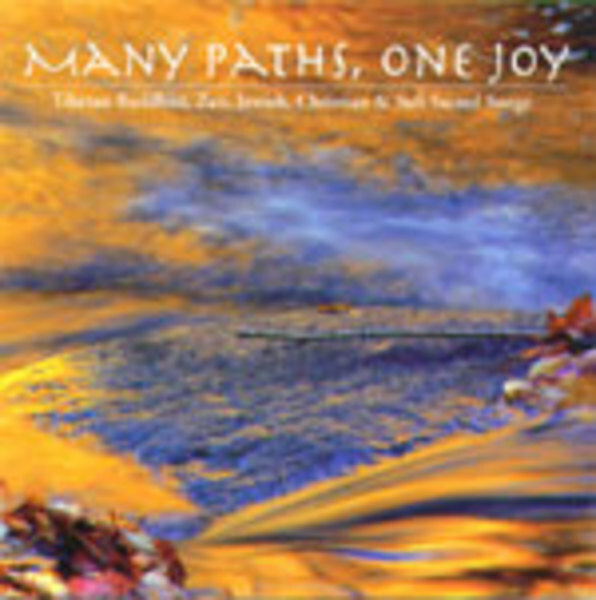 Many Paths, One Joy is a contemplative journey that celebrates the diversity of the world's religions and also the awe and wonder that human beings can feel when we make contact with the Divine. I hope that listeners will glimpse in each piece the beauty that is only revealed when we are mindful and have an open hear. Recorded, engineered and mixed by Notable Productions.